I’m back on another review on the wet and wild product. So I previously wrote a review on wet and wild which was all not so bad. 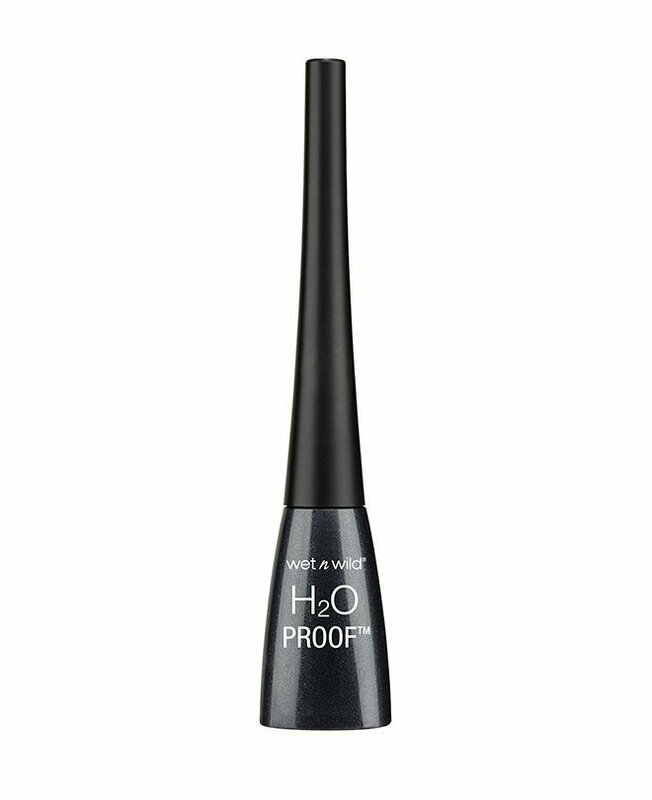 However, now, I have a different view on the waterproof liquid eyeliner. What can I say but my eyelid is sore and swollen. Now when I had first put on this product to my eyes, before had no issues. It really is a waterproof liner. Great for going out on a long day or to play and hang with friends without it rubbing off. This time I applied the liner to my lid and it was tingling. Okay? A little strange. Then later that day I took it off, there was a burning pain and my eyelid was swollen. Wow. Really. Ok. Well, that product is in the trash now. I can’t believe it but then I can. It is a cheap cosmetic product and you do get what you pay for. So lesson learn to me and you to know cheap products are never so great. Beware and be cautious.